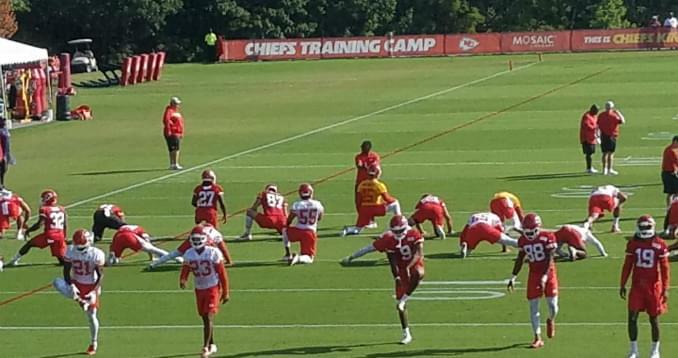 Topeka’s Home of the Kansas City Chiefs! 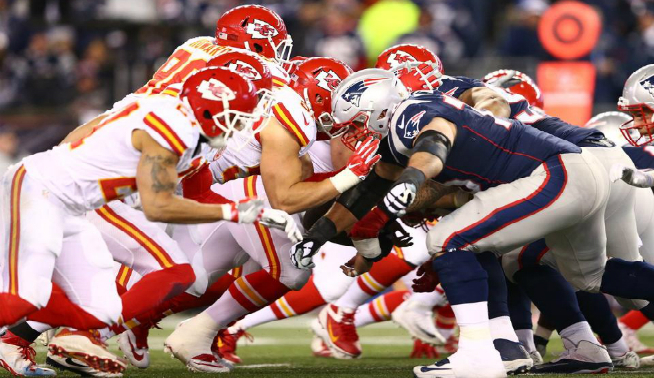 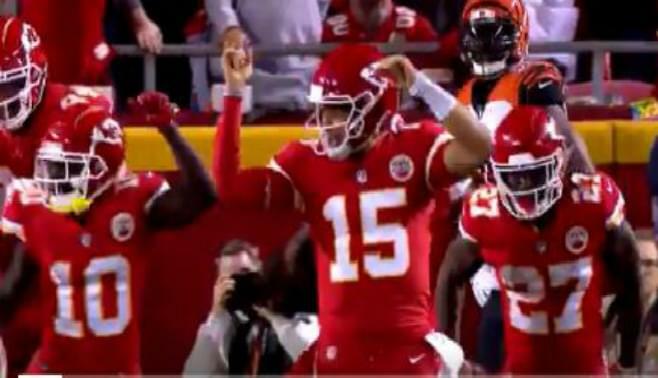 Chiefs vs Broncos – An Instant NFL Classic for the Ages! 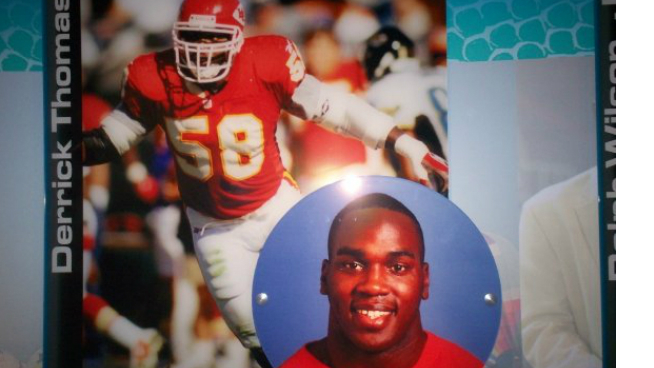 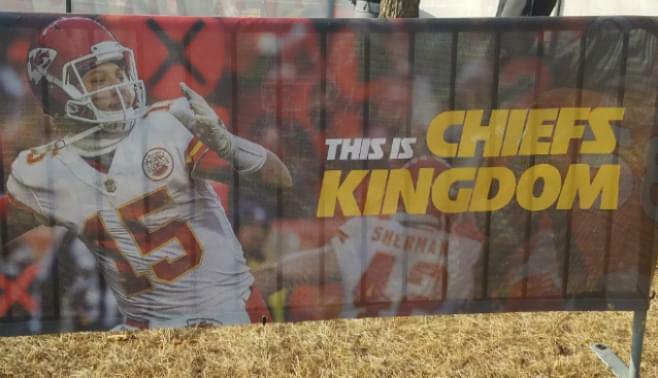 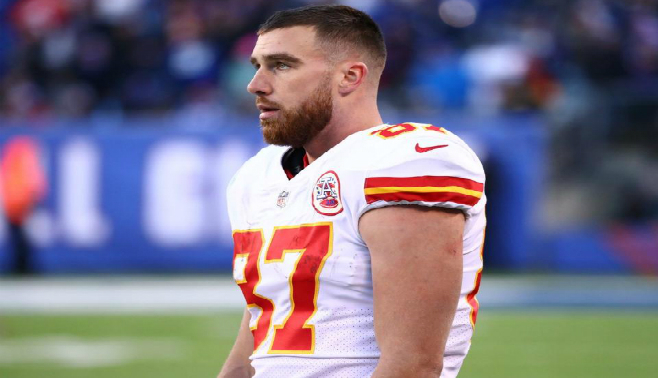 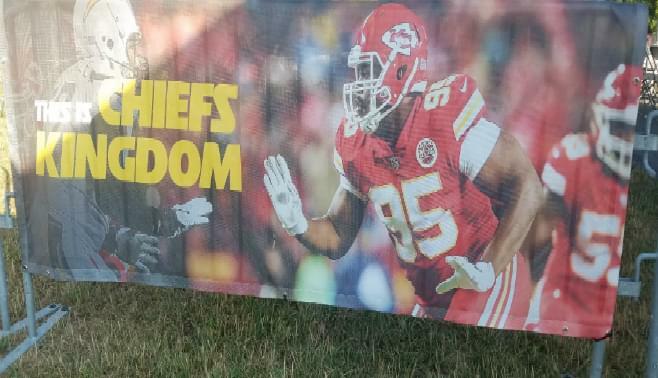 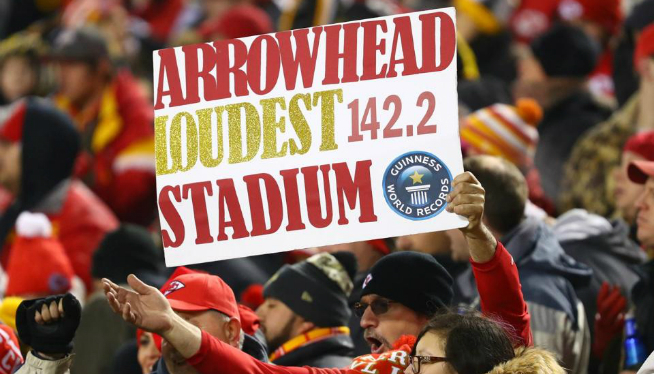 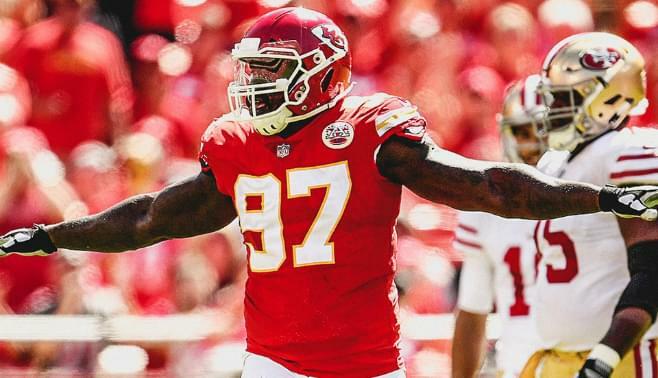 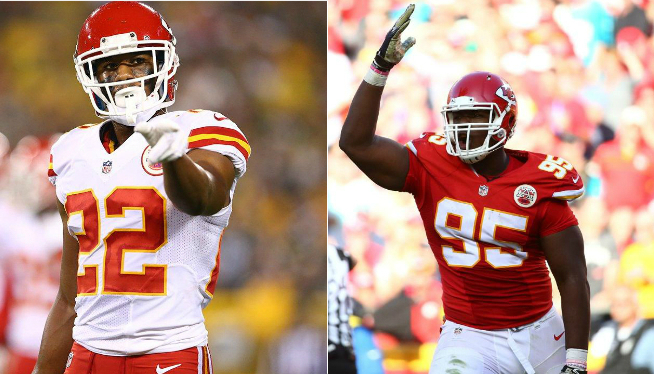 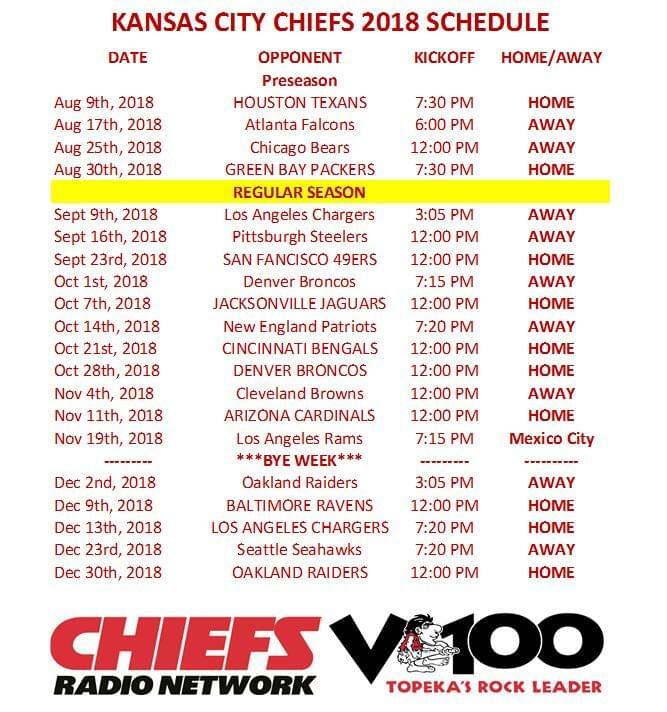 Pre-season Week 3 – Cuts Loom Large at Arrowhead! 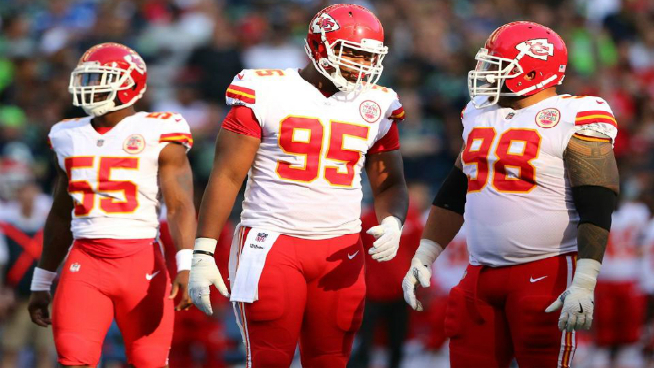 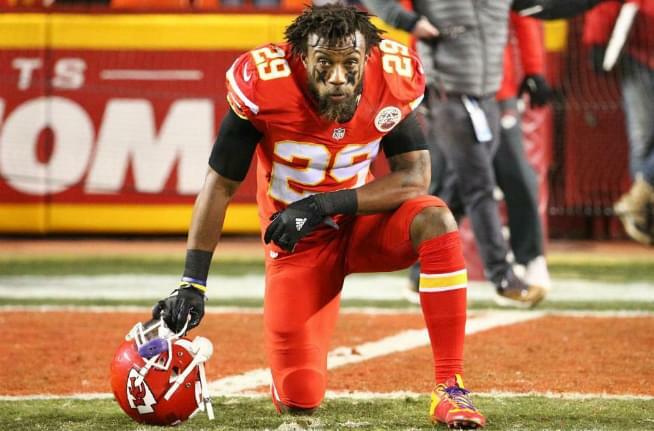 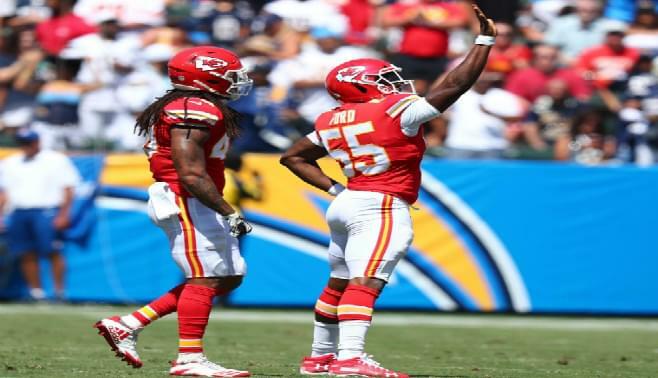 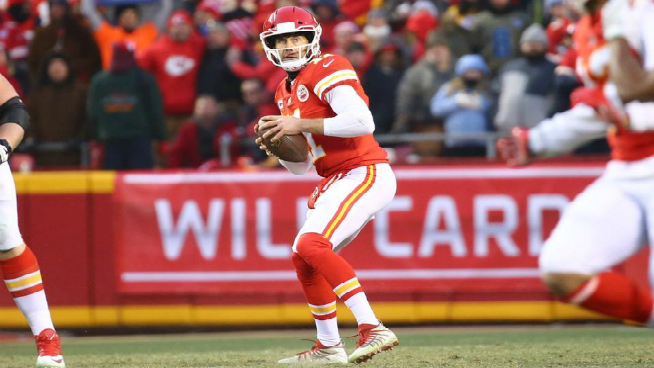 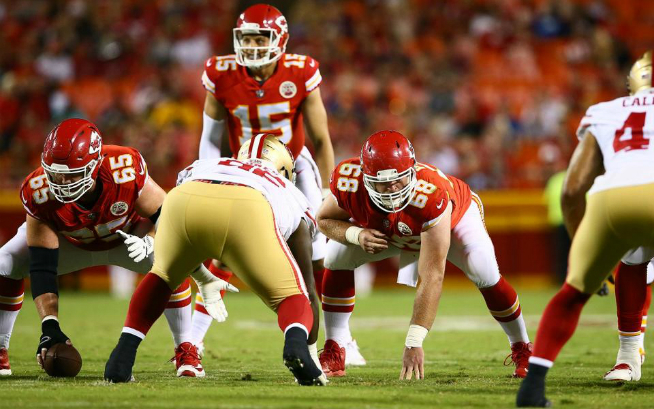 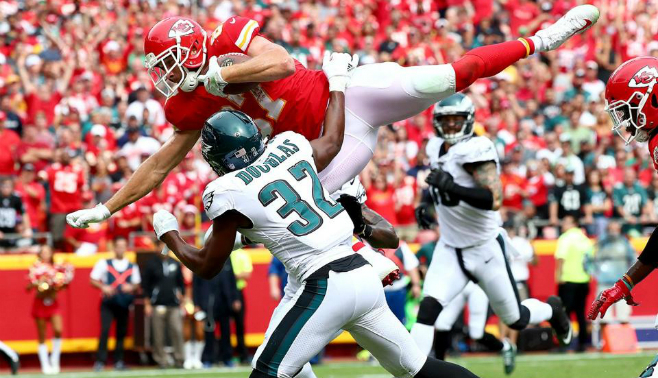 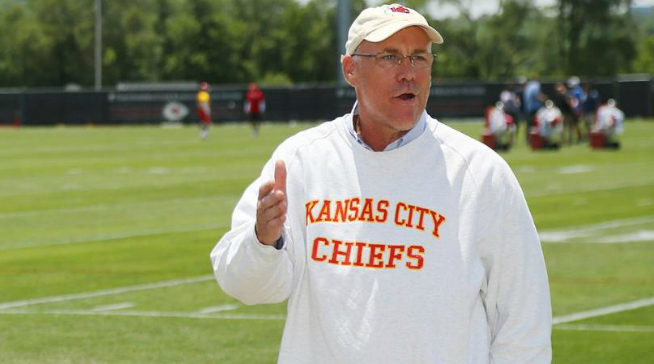 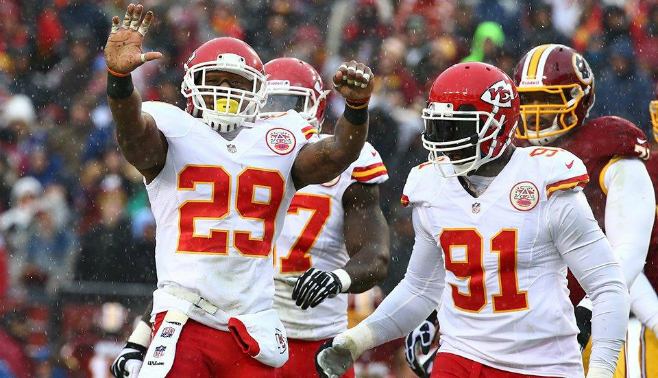 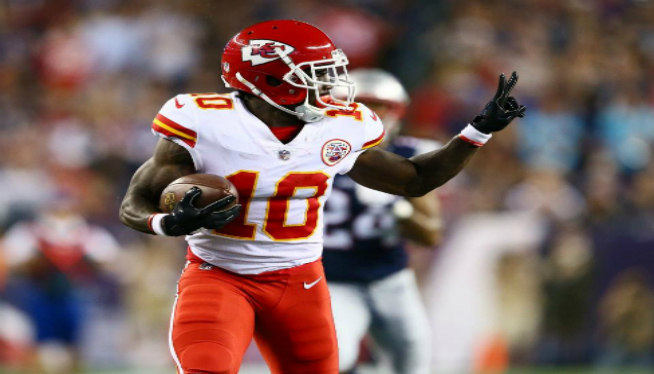 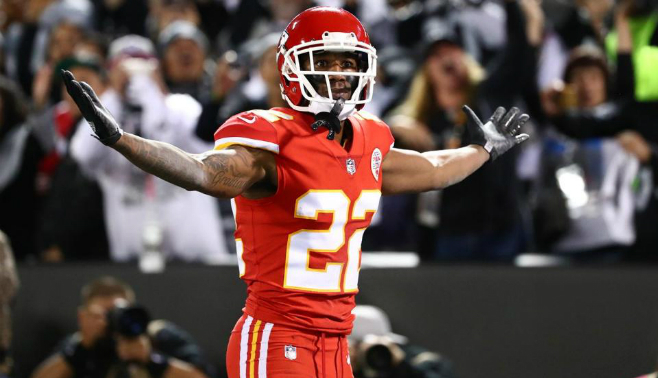 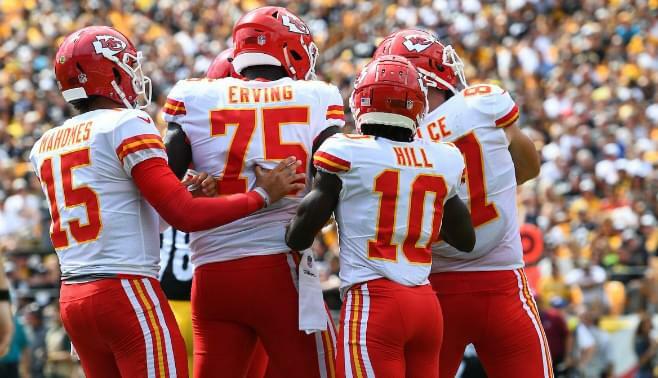 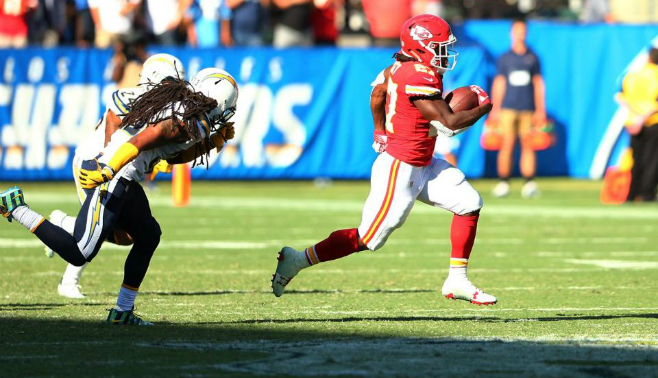 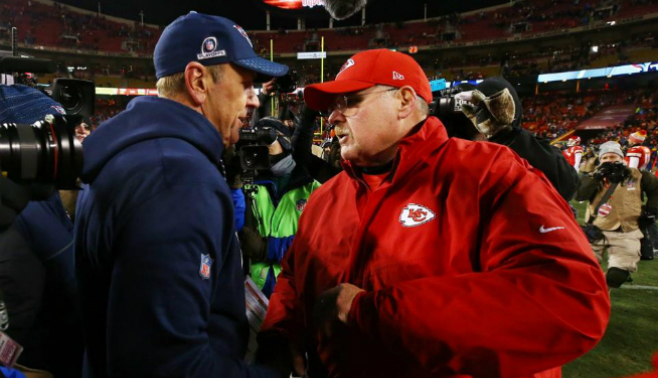 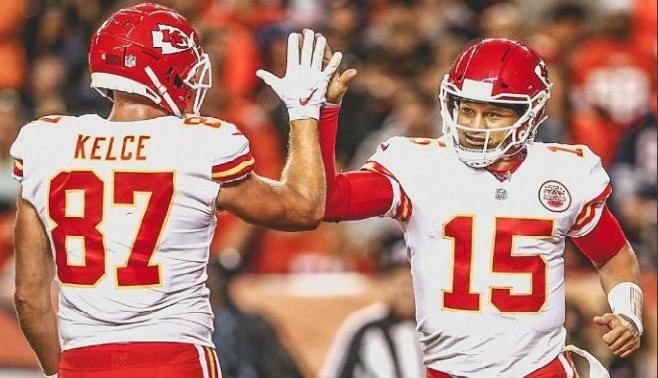 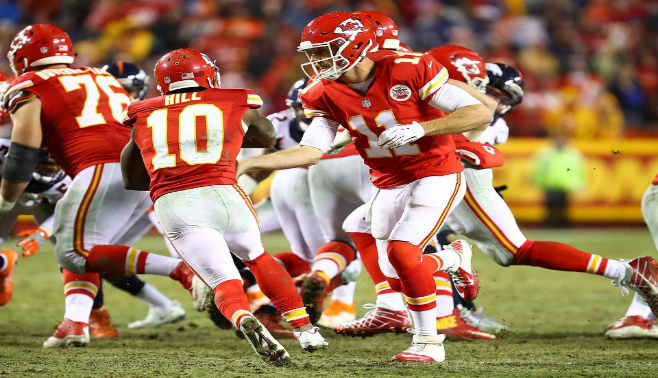 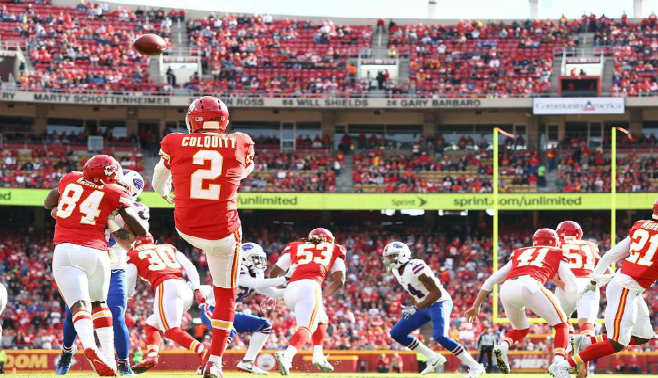 Pre-season Week 2 – How Many Ways Can the Chiefs Screw Up Scoring Opportunities?